When everyone was at it, I decided to pay my tribute at my own time. “Thank you Dr Goh, for everything you have done for Singapore. “ I believed many said the same line. Actually a simple ‘thank you’ meant a lot and it contained all those unsaid. The Late Dr Goh to me is an example. As a person, I saw a man who is not after name or fame and least of all acknowledgment and credits. He did so much for Singapore and he faded into the background around 1984. 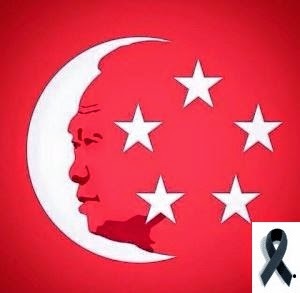 Whether Singapore knows him or not, thank him or not, give due credit to him or not, it is immaterial. If a CREDIT is there, nothing can erase them. “He is a rare person”, my brother said. “During my army days, we all respected Dr Goh”. I never heard him said anything like that. It is difficult when you are in politic to really called for such respect. There will be unpopular decisions and not all were well accepted but yet the respect was there. I respected MM Lee and all his old guards. They have done so much for Singapore. The road to where we are today is not an easy path. I recalled seeing the separation from Malaysia, how helpless and how to go from there….? I saw the tears and we should be proud of what we are today. Like I said, a credit due is a credit, no matter how…these are/ were Great Men. 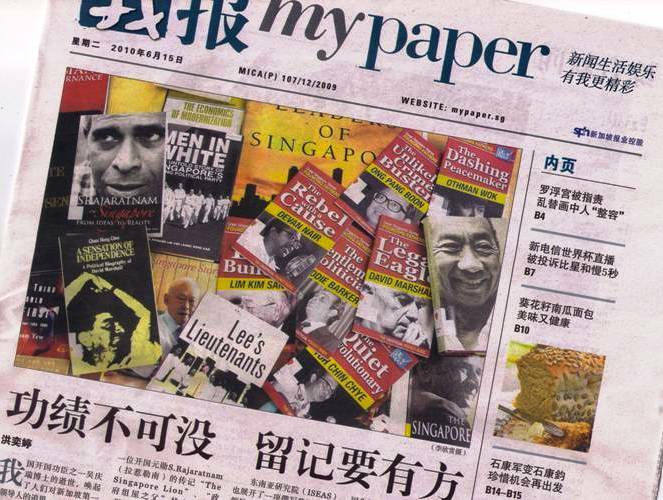 Will we have another MM Lee, Dr Goh , Mr Rajaratnam and all? Some of my Malaysia and Indonesia friends said…” if we have your Mr Lee KY as our leader, our country will be different today”. Did Singapore see it? I think most did, the old timers. The young and educated…? If it is not the guts and strong leaderships of these Great Men, where will this tiny dot be in the World? Singapore, My Country, My Home and where my heart is…may you be well, be strong, be harmonious, be safe and always have good government, good people…my wish, this year for 2010 National Day in advance.